We teach kids that they are valuable and usable to God, and encourage them to use their gifts to serve, worship, give etc. We value the building of relationships to give children opportunities to be a part of the body of Christ. We challenge them to be a living example of Jesus to others in character and conduct. We strive to teach children how to develop a prayer life and how to personally study the Bible, that they may grow in their own walk and learn to feed themselves. We stress the importance that children are able to be used by God to reach others for Jesus, and teach them how to share their faith. 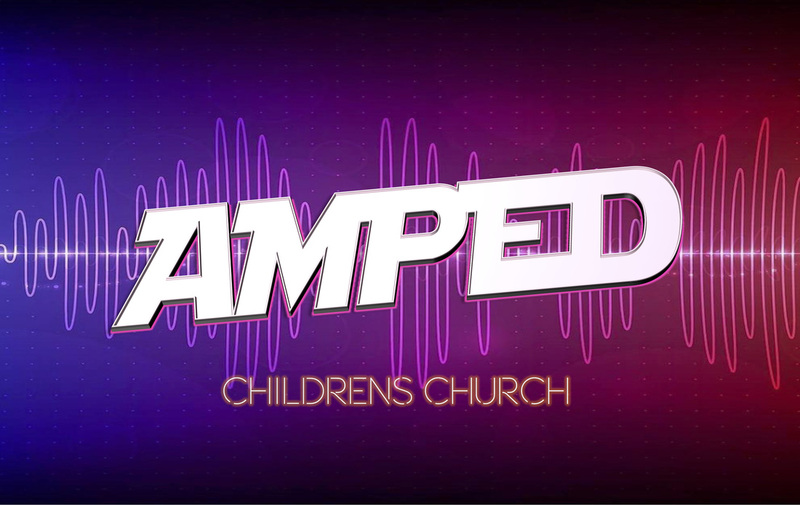 Through AMPED, we attempt to intentionally encourage, invest in, and challenge children in an age-appropriate manner to take the next step in their walk with Christ! Come join us! Come Join us for our current studies below: "Explore the Bible: Kids" at 9:30 a.m. Sunday School, and "Team Kids: Going Vertical" for Morning children's church (3-5 years old during morning service) and The Gospel Project: Beginnings" a gospel-centered study of the book of Genesis at 6:00 p.m. Sundays.